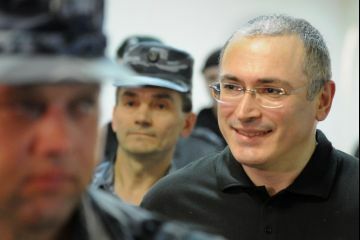 Former oligarch Mikhail Khodorkovsky walked free from prison on Friday, Russian news agencies reported, marking an end to a decade-long imprisonment that symbolized President Vladimir Putin's heavy-handed rule and helped consolidate domestic and international criticism. The president signed a decree on Friday pardoning the ex-billionaire, a day after he shocked observers with a surprise announcement that Khodorkovsky had asked for clemency due to his mother's ill heath. Khodorkovsky's lawyer said he had left his penal colony in Russia’s far north by midday Friday. 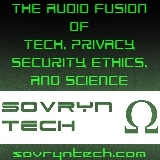 “We have just received official confirmation from the colony’s leadership that Mikhail Borisovich was released and has left the colony,” Vadim Klyuvgant told the RIA Novosti state news agency.